We can’t believe it’s been 10 years since the first Book Sprint. At the time, Adam Hyde was leading the community and platform for sharing free and open source software documentation, FLOSS Manuals. 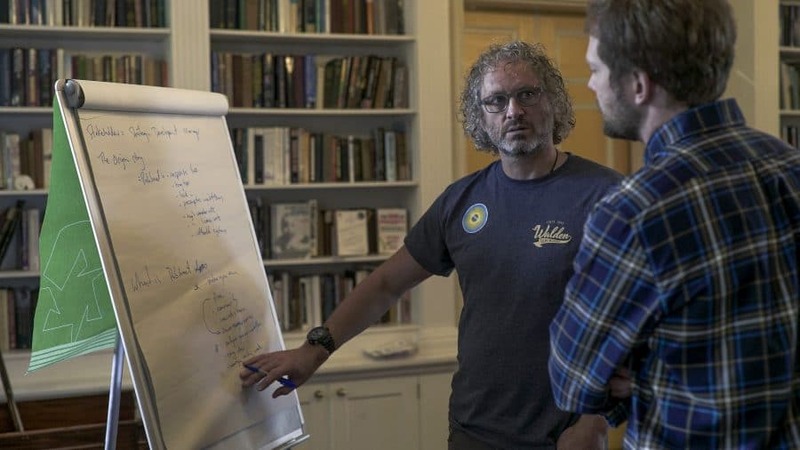 He was looking for innovative ways to help the community produce content quickly and collaboratively and began testing out collaborative writing events with a tight deadline. The first Book Sprint was pretty much a failure, he says, because he hadn’t realised the essential role of the Book Sprint facilitator yet. He thought that having the writers in one space together was enough; that they would organise their ideas themselves, wiki-style. At the end there was not more than a few pages of text, although apparently the participants did enjoy their time. After that he attempted a Sprint to document the design software Inkscape with 10 members of the open source community which went a lot better. From this point he knew he was onto something and continued to develop the methodology. “I made the point that at every Book Sprint event I did, I would just try out something new,” he said. This led him to some extremes, at one point kitting out a van with a guillotine, book binder and printer so that he could print and bind the book on the last day of the Sprint. Much like the iterative process of a book being written and revised again and again in a Sprint, Adam slowly refined and optimised the Book Sprints method, settling on the three core elements of what makes Book Sprints work today: the facilitator, the collaborative writing platform and the remote production team. 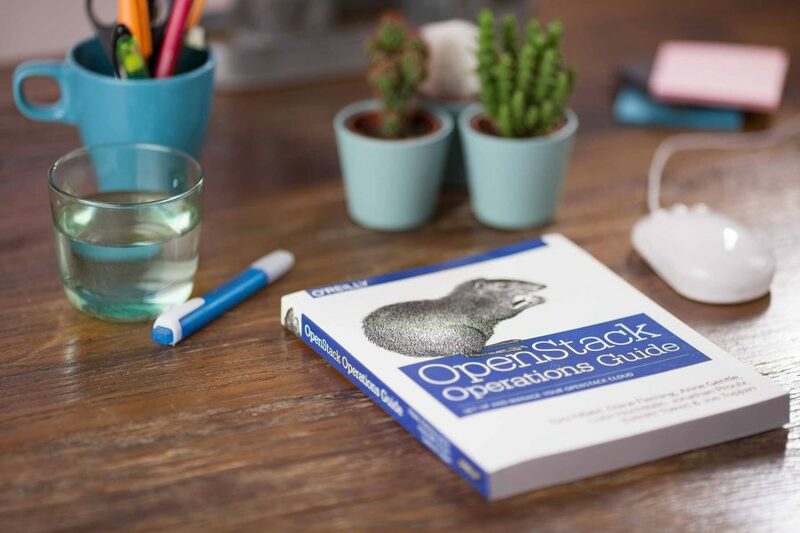 After running successful Sprints at Google Summer of Code, Adam was asked to run a Book Sprint for the OpenStack Operations Guide. A revised version of the book went on to later be published by O’Reilly Publishers. 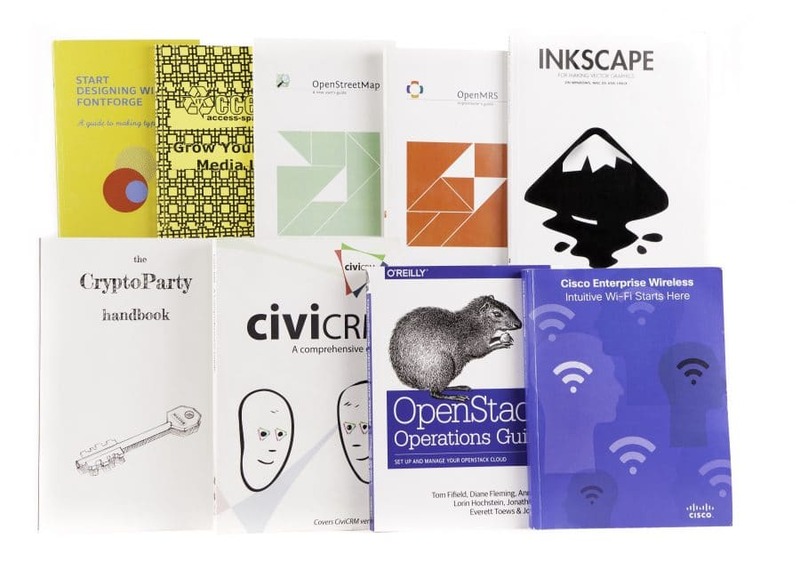 In 2013 became official, as Book Sprints Limited, and have since grown to include several experienced facilitators, a production team specialised in rapid CSS/HTML production and a global client base including Cisco Systems, USAid, the United Nations, Columbia University, Transparency International and others.